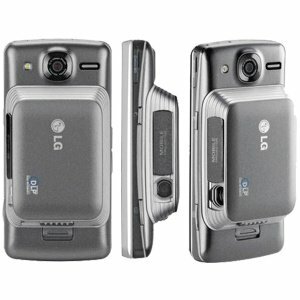 Product score based on 513 buyer reviews. 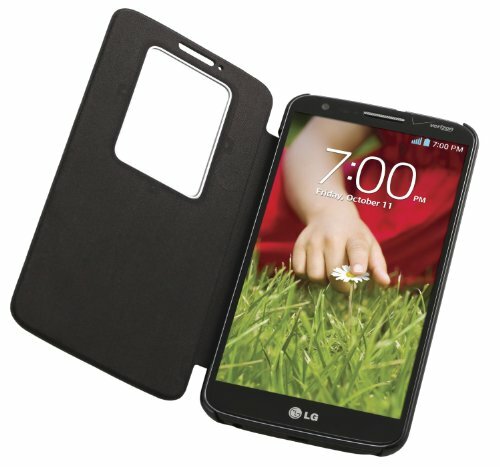 Score based on the overall range of products sold by LG. 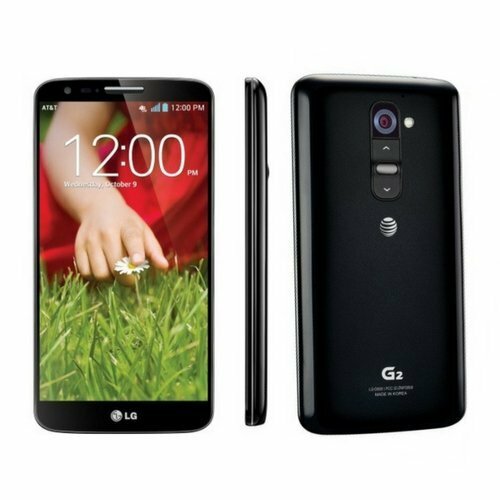 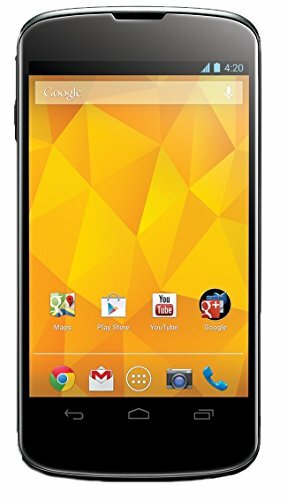 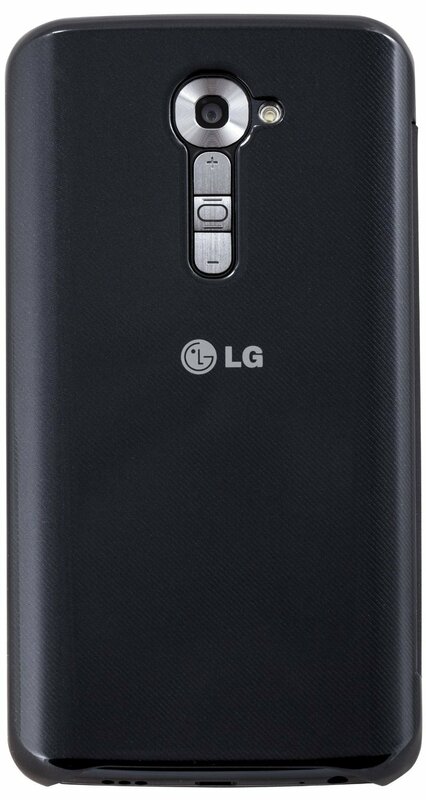 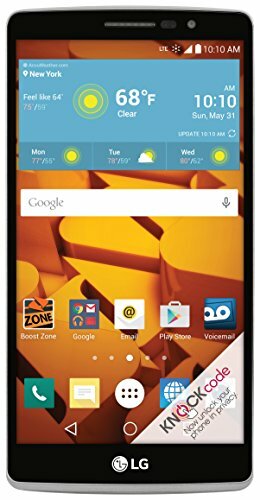 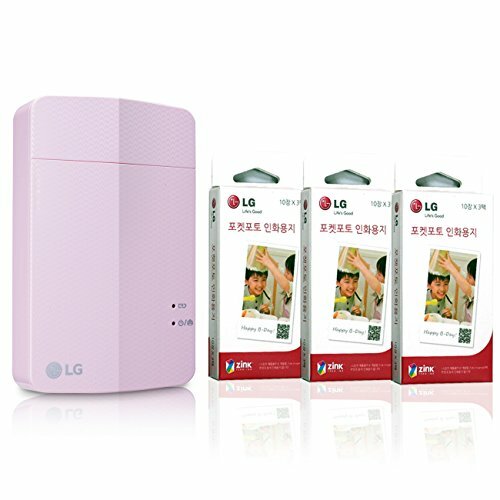 LG has 1679 products available for sale in the category of Cell Phones & Accessories. 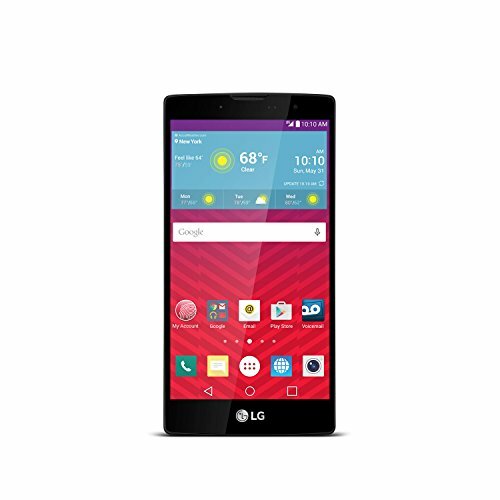 LG is rated 8 out of 10 based on 315,033 reviews. 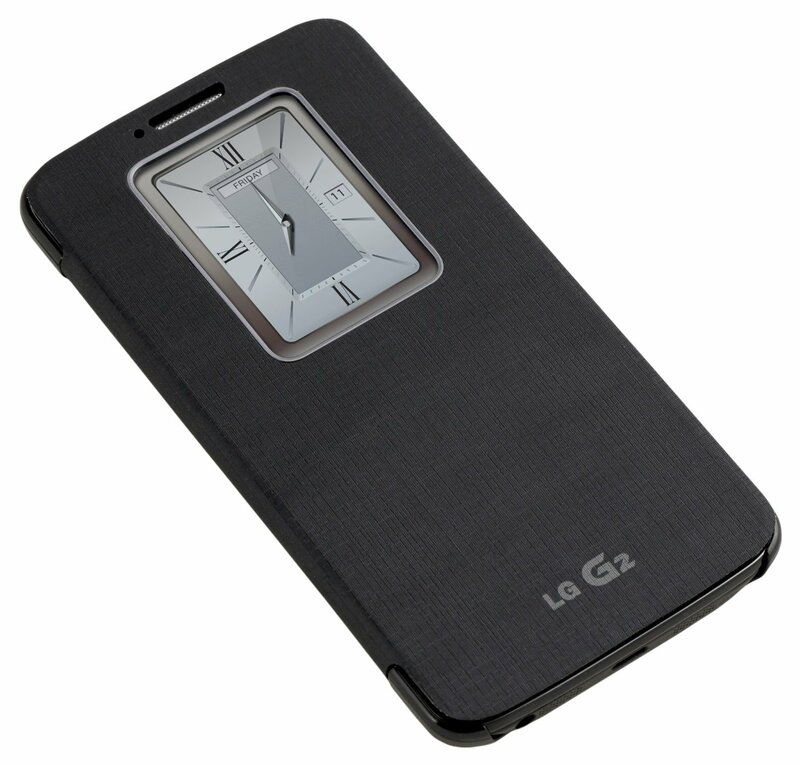 This product has 513 reviews with an average review rating of 8.2 out of 10. LG Electronics LG G2 QuickWindow Convenient Flip Folio Case - AT&T, T-Mobile, Sprint is ranked #21 on the best case lg g2 list.